Construction started June 2018. It is scheduled to be completed by December 2018. 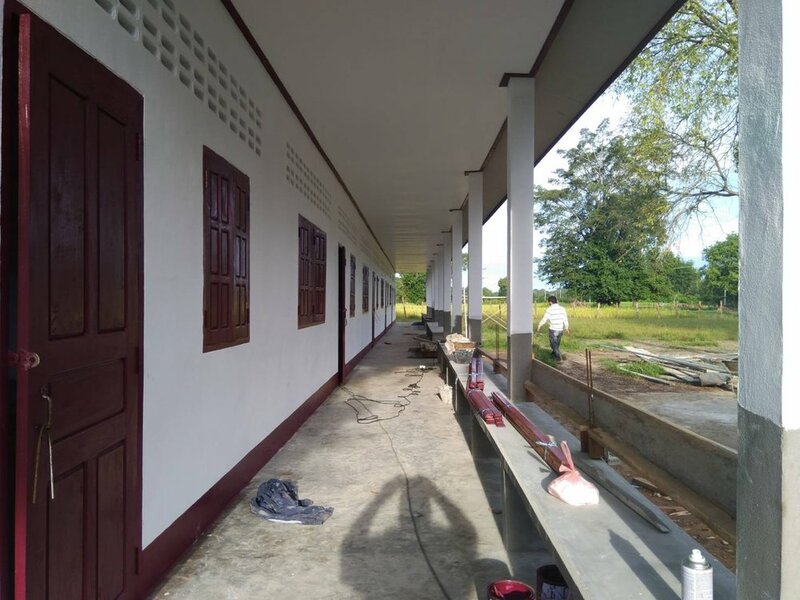 SKL is pleased to confirm the start of construction of our 8th school in Laos. Thanks to the generosity of our donors, SKL will build a new five-classroom facility which means every child in the village will be able to attend their local school. Currently, students in grades 4 and 5 must travel 10 kilometres to attend school. 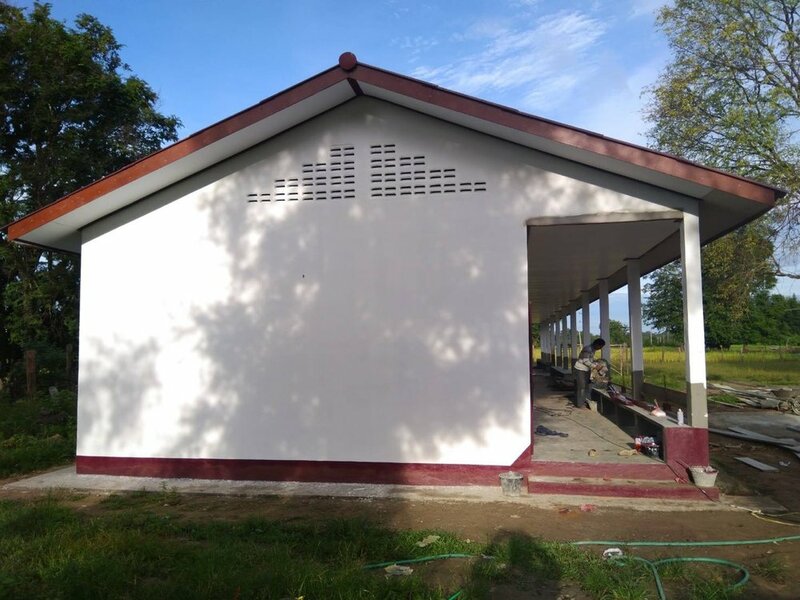 The Kangxé project includes building new sanitary washrooms, installing electricity, a deep well water pump, and furnishing the school. Construction has begun and will be completed in December in time for the official inauguration.